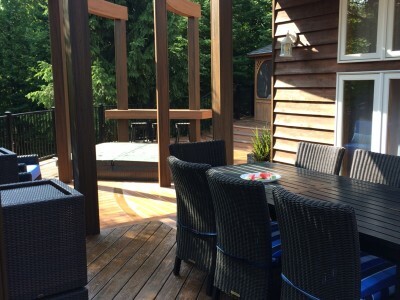 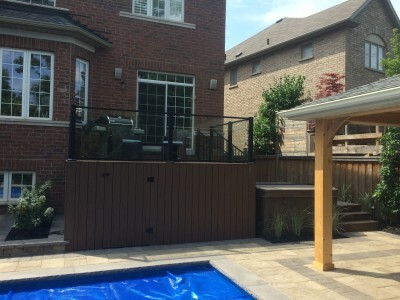 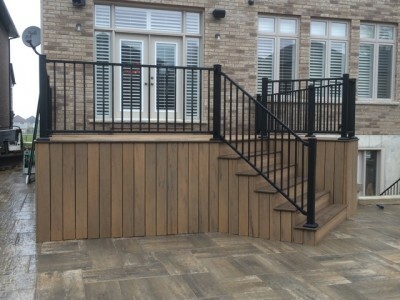 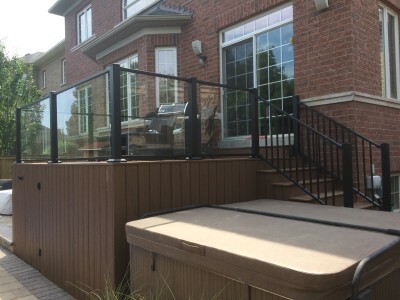 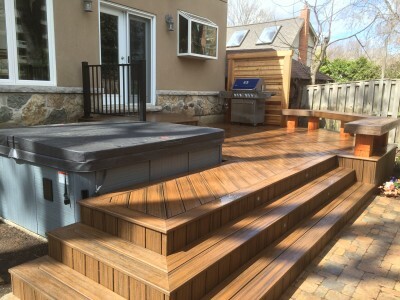 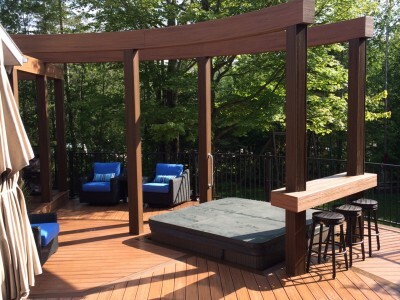 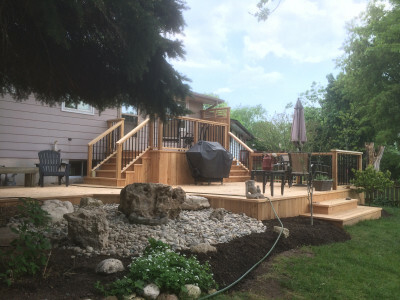 Even a simple deck design can deliver big improvements to your leisure time, because when it’s both beautiful and built to last, you’ll take every opportunity to spend your time there. 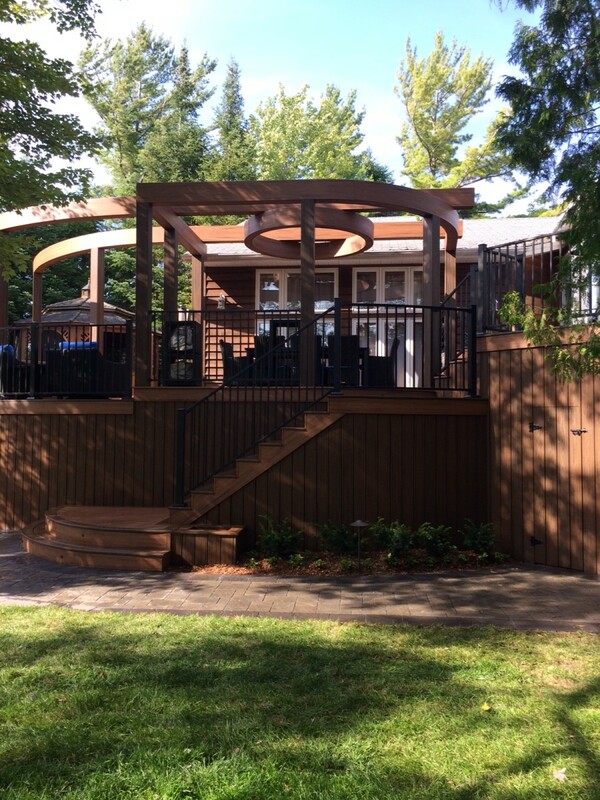 A new deck provides the perfect stage for life’s most wonderful moments – from morning coffee to evening get-togethers with friends. 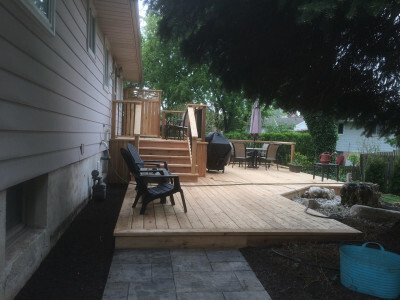 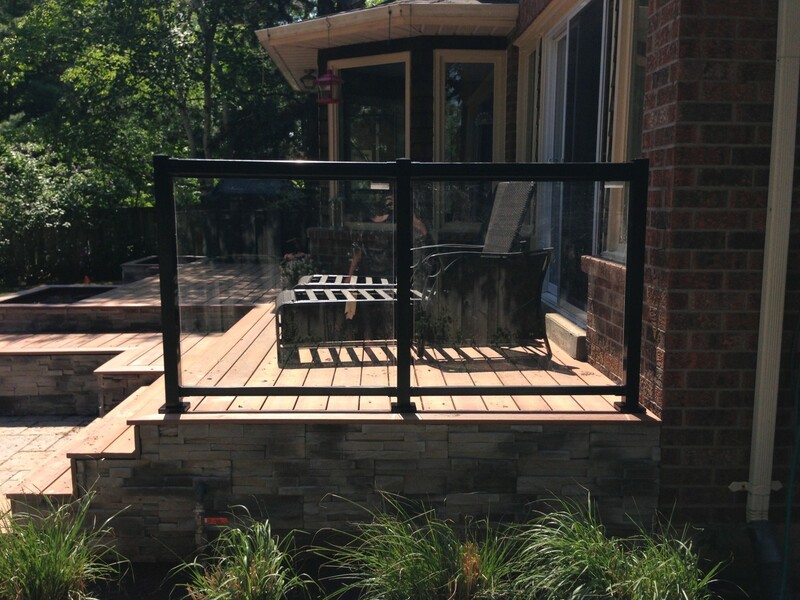 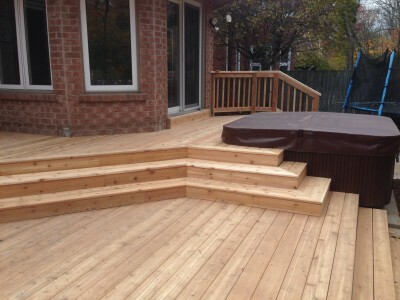 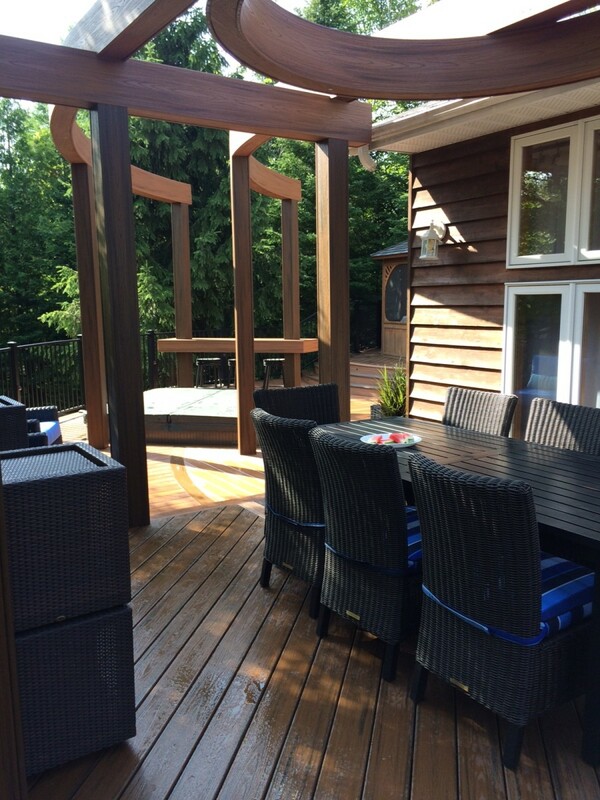 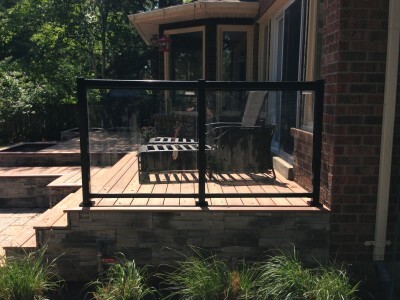 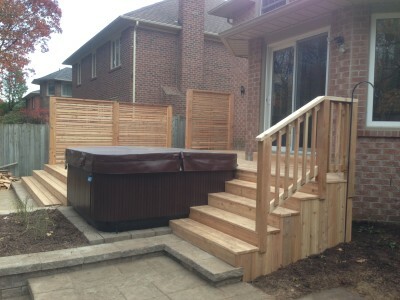 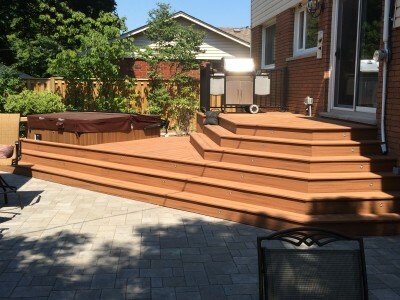 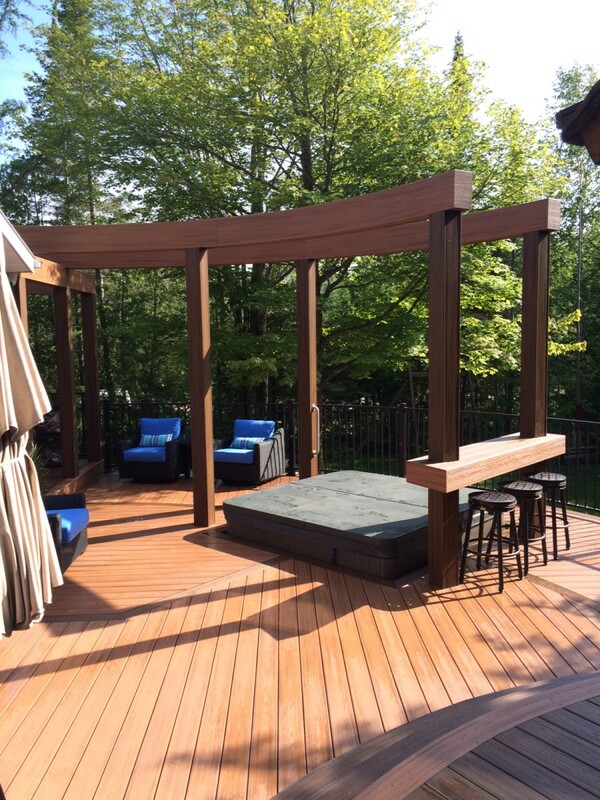 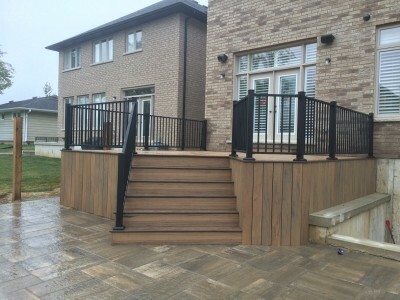 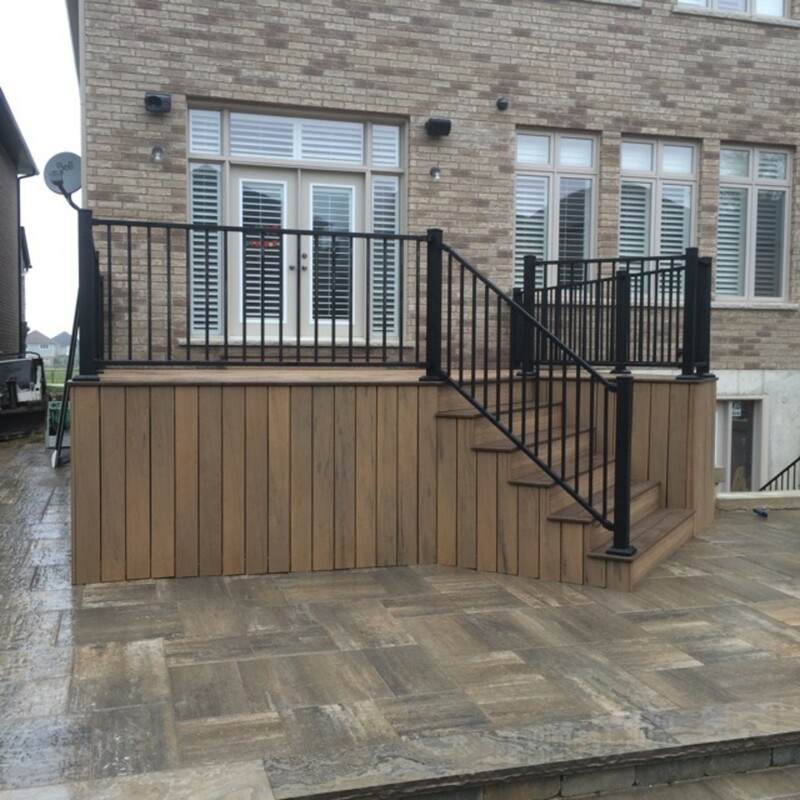 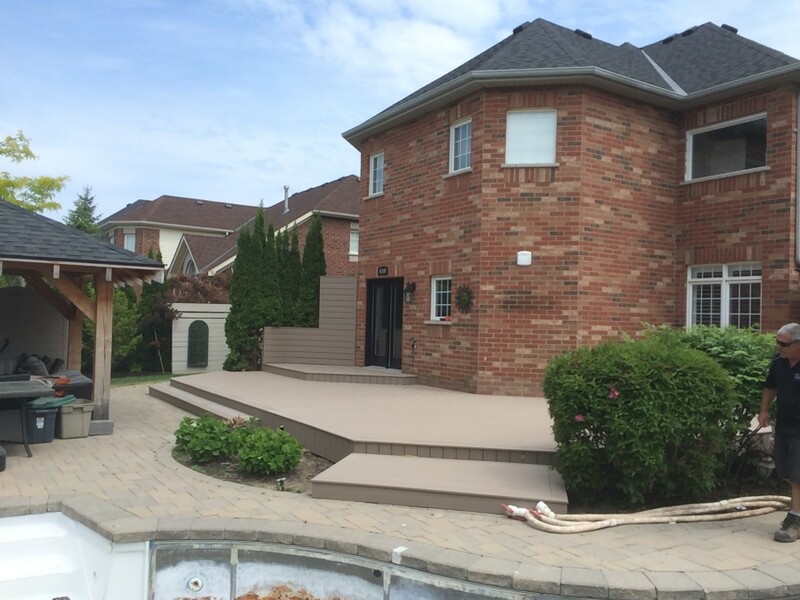 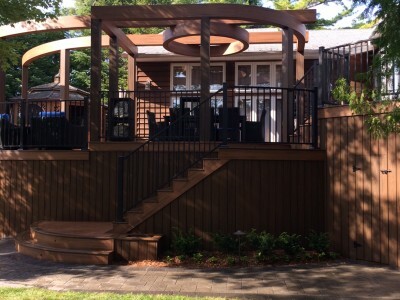 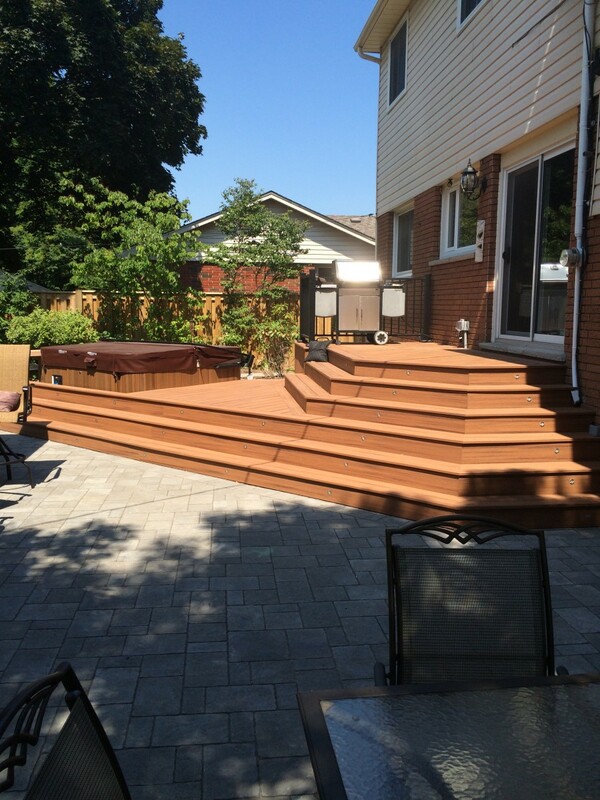 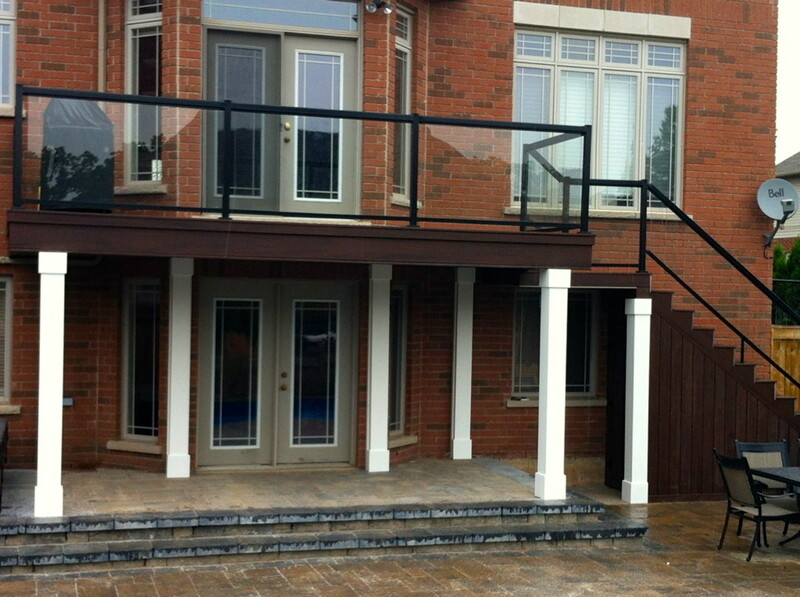 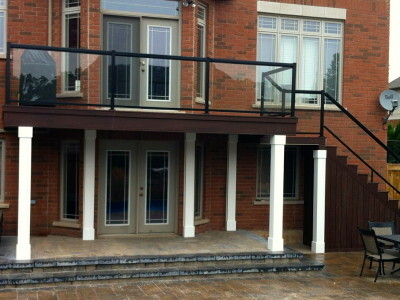 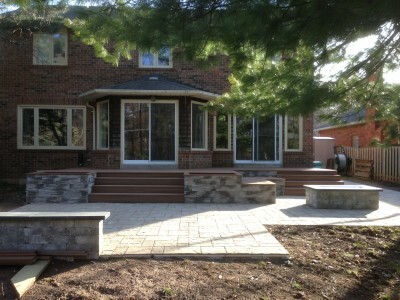 Deck designs can be simple and functional. 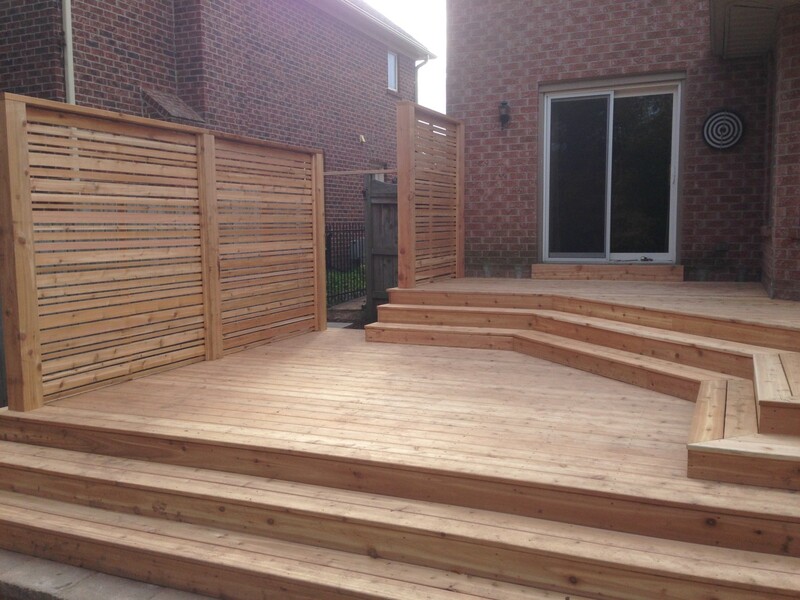 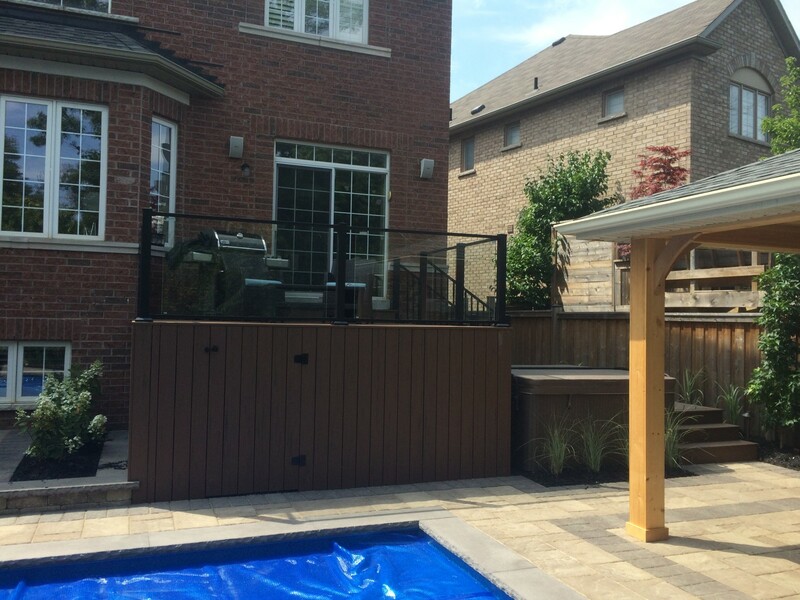 They can also be a little more elaborate, with multiple levels, privacy screens or expansive stairs.